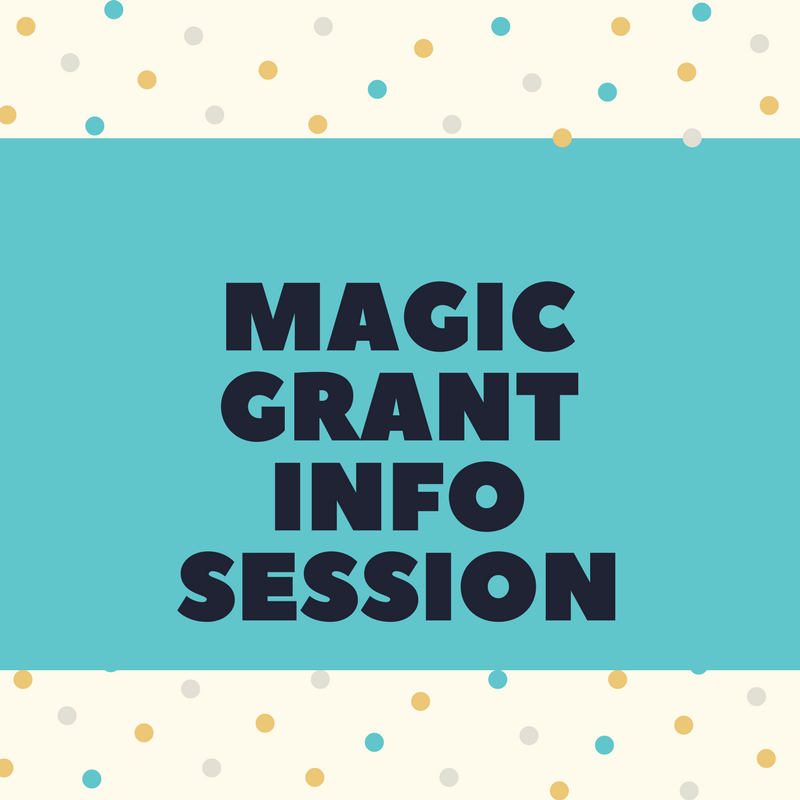 If you didn’t have an opportunity to attend one of the two Magic Grant Info sessions held at Stanford in the last few weeks, you’ll have one more chance. We’ve just added a third session scheduled for Thursday, March 15, at noon in the Brown Institute at Stanford (Gates 174). Please RSVP here. If you can’t attend and would like an opportunity to chat to us about your idea, or need assistance in putting together your proposal, you can also request assistance by emailing us.